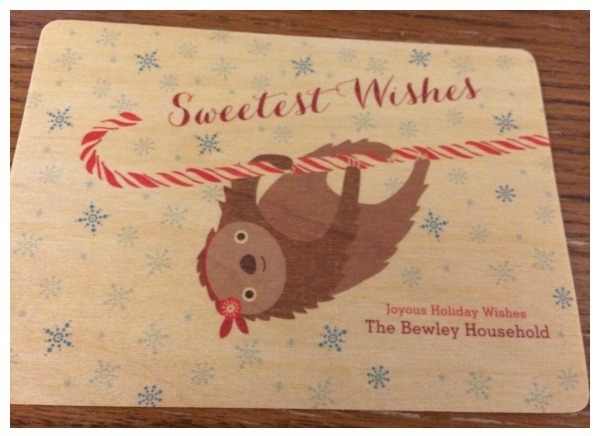 Looking for beautiful holiday cards? 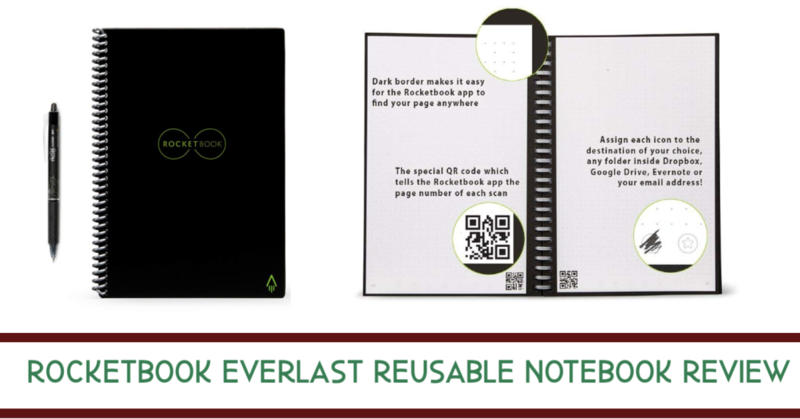 See why we think you should be getting personalized cards from Night Owl Paper Goods this year! Love your pets but tired of your house smelling like your dog or cat? 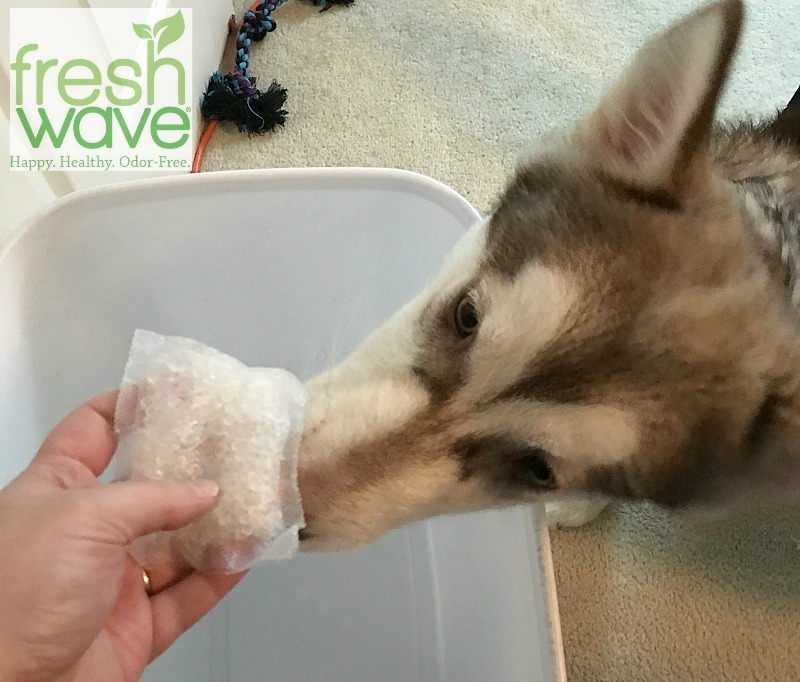 See why we are huge fan of Fresh Wave's line of natural odor fighting products here! Want to make your home more relaxing with aromatherapy? 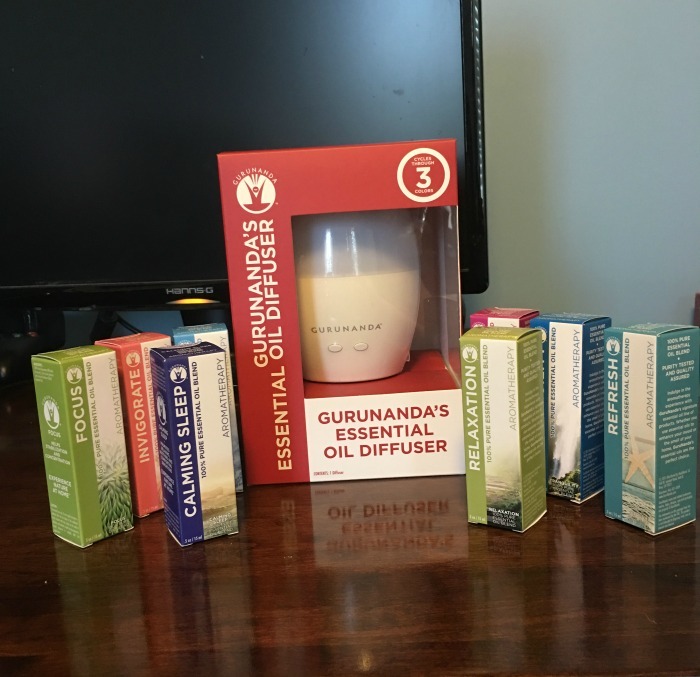 See why we love GuruNanda line of essential oils & diffusers here!